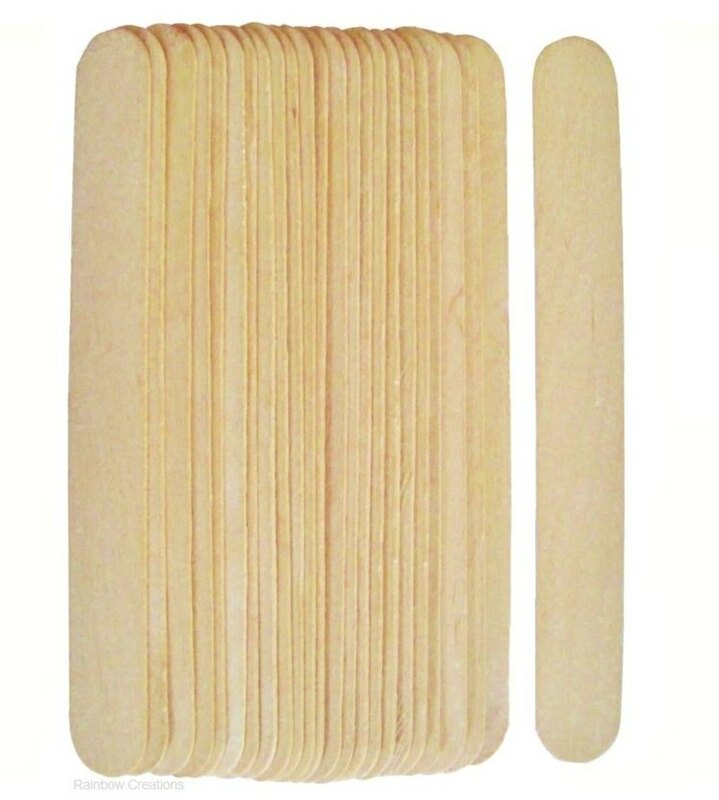 Pack of 24 extra large sized lolly sticks; these are the largest lolly sticks available. 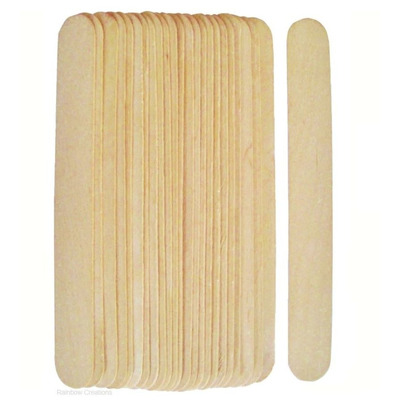 Suitable for art, children's crafts and a great classroom resource too. 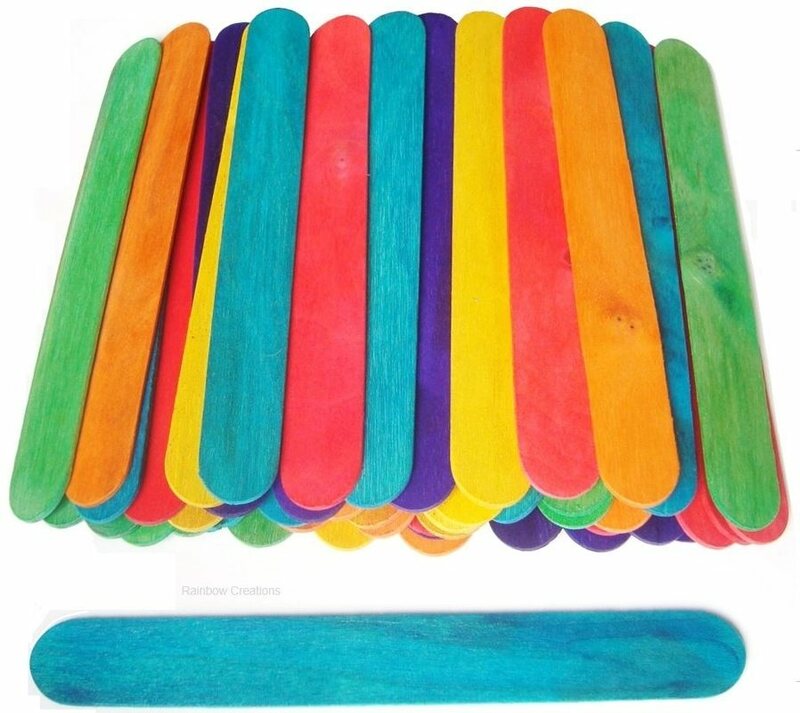 Available in natural or coloured wood.